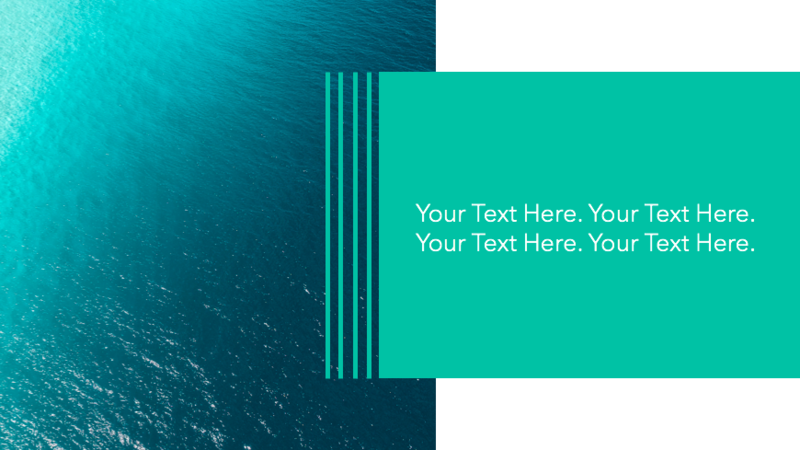 Discover helpful templates to create a stunning focal point for your Facebook Page. Make a great first impression with a quality cover image for your Facebook Page. Unlock helpful templates to create a stunning focal point for your Facebook Page. When people arrive at your Facebook Page, your cover photo takes center stage. Displayed prominently above your business information, this banner serves as a valuable piece of real estate for highlighting your brand, showing off a product, or driving your audience to take an action. 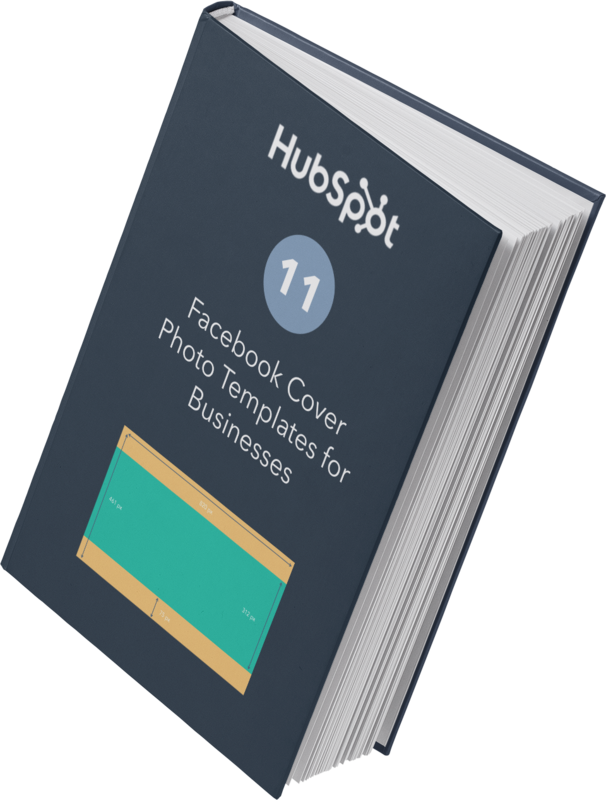 To ensure you're putting your best foot forward on Facebook, we've created a handful of cover photo templates that you can customize to suit your unique business needs. No matter what industry you're in, you'll find something that can be used to represent your brand. Worried about your lack of design skills? You don't need 'em. 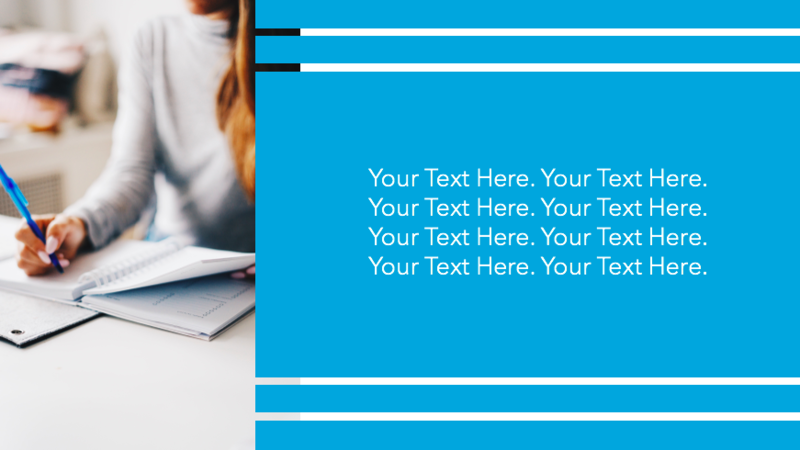 We created the templates using PowerPoint to make it easy for anyone to spin up a quality cover photo in just a few minutes. 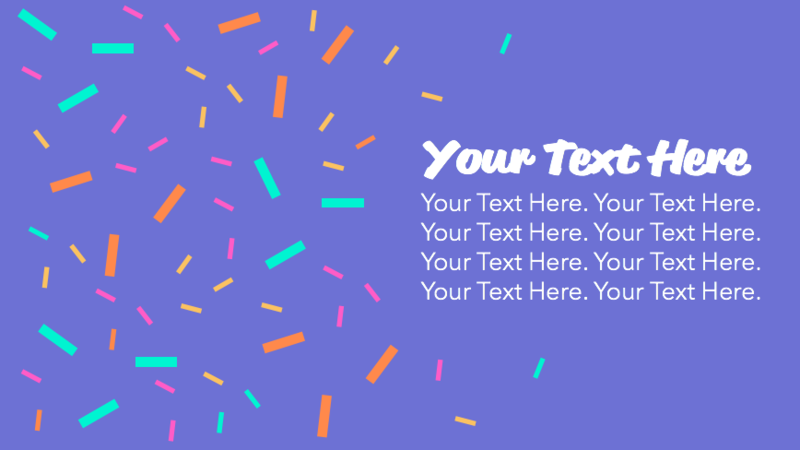 Simply restyle the text, adjust the colors, and swap in your best photo.